Construction nowadays are adapting to changing times. And they need to, since the innovations that they will be employing in their construction practices can provide better buildings in the everyday lives of the Filipino people. Innovations allow the real estate market and construction experts to find and utilize the best ways and up-to-date technologies in order to deliver best results for their clients. The significant innovations in construction industry have paved the way to the best trends of vertical living in the Philippines. From utilizing different technologies to make it more environment-friendly to improving design and construction processes, experts are more than willing to constantly learn and apply these changes which can be beneficial to all. In fact, a report by the Philippine Constructors Association states that the local industry can expect more aggressive spending for infrastructure projects, commercial buildings, and condominiums while sustaining its three-year growth rate. But what exactly are these innovations that helped shape the construction industry that we know as of today? Here are six of the greatest innovations in the Philippine construction industry. The rise of condominiums and commercial properties has allowed an alternative living for Filipinos in key cities. But alongside this, the need to have a good and safe environment with fresh air seems to be impossible to have. The answer to this is the Lumiventt technology. 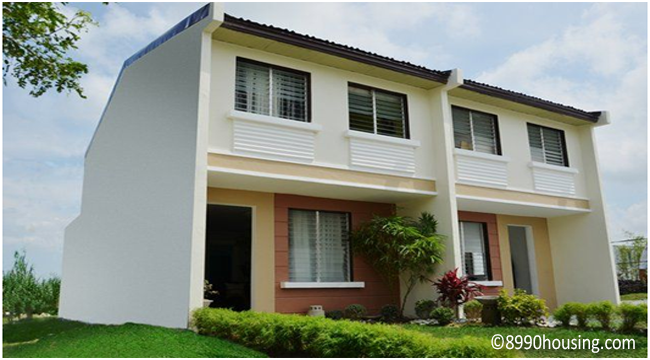 This is one of the pioneering design technology in the Philippines, specifically used by DMCI Homes. The word “Lumiventt” is derived from the words ‘lumen’ which refers to light, and ‘ventus’ referring to the wind. This technology allows buildings to “breathe,” which means that the free flow of natural light and wind ventilation is achieved by utilizing the principles of airflow. The buildings have three-level Sky Patios and Central Atriums in every five floors that have channels for free-flowing air. These channels displace stale or hot air while letting fresh air to enter, and these give residents a true resort-inspired living everyday. 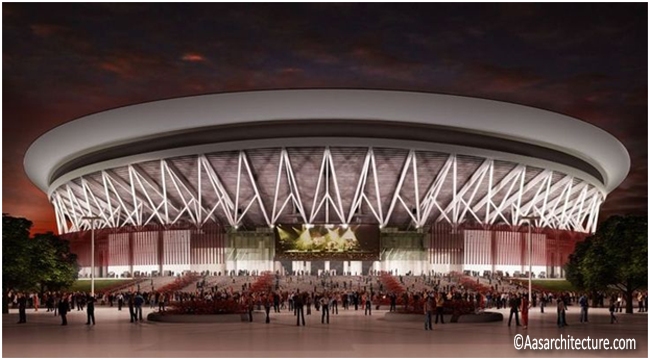 Last July 21, 2014, as Iglesia Ni Cristo celebrated its Centennial Celebration, it also inaugurated the Philippine Arena at the Ciudad de Victoria complex in Bulacan. The Guinness Book of World Records even hailed it as the “largest mixed-use indoor theater in the world” and is definitely part of the Philippines’ construction trends this year. The design is attributed to Populous, a Kansas-based global mega-architectural firm, while South Korea’s Hanwha Engineering and Construction Corporation did the construction. The arena’s capacity is 50,000 while at the same time, allowing an additional 50,000 people to be situated at a “live site” outside the arena. It is designed as a one-sided bowl, giving people a good view and atmosphere through its saddle bowl form. Floor planning for the arena to be suited to the humid and tropical climate of Manila was also considered, therefore allotting the required plant space for airflow together with the air-conditioned units. Being environmentally friendly and involving good sustainable construction processes is definitely part of the greatest innovations in the Philippine Construction Industry. 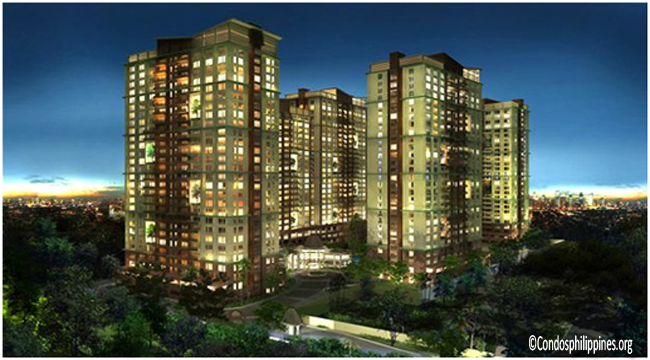 As the world turned “green” in its construction, developers have realized its importance especially in the long run. 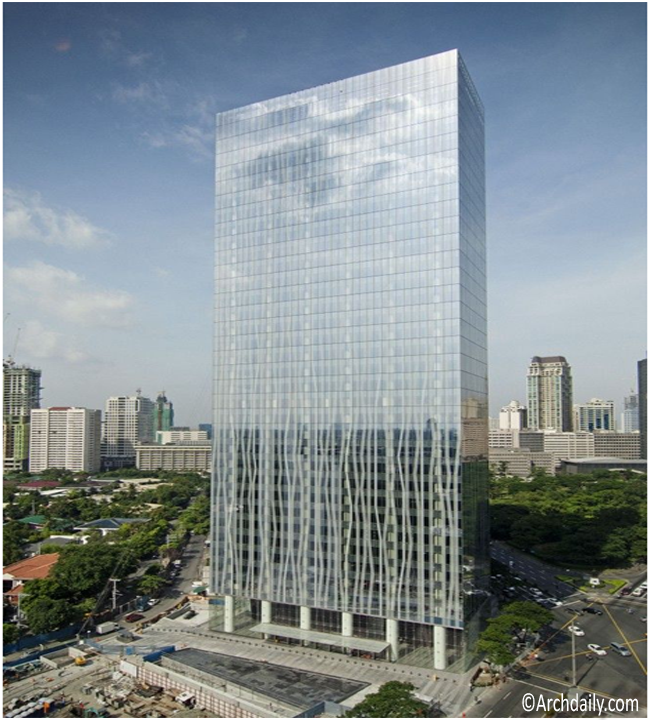 Here in Makati, the Zuellig Building is something to be proud of, as it is the first building in the country and among the first in Asia to be awarded the LEED-CS (Leadership for Energy and Environmental Design-Core and Shell) Platinum level in 2013 because of its sustainable construction methodologies, building operations that are resource-efficient, and its green architecture. By being green, this building supports the well-being and productivity of its occupants without the need to harm the environment. The building uses an on-grid photovoltaic solar power system to produce renewable energy. Mary Lou Ngo-Ang, Magna CMGN Solutions president, always has innovations in her mind to be able to answer the needs of the market. Operating a business that started in 2003 which imports and serves as a contractor of construction materials and other quality furniture, she produced pant-free and scratch-proof boards which lessens construction costs, consumables, manpower, and time. 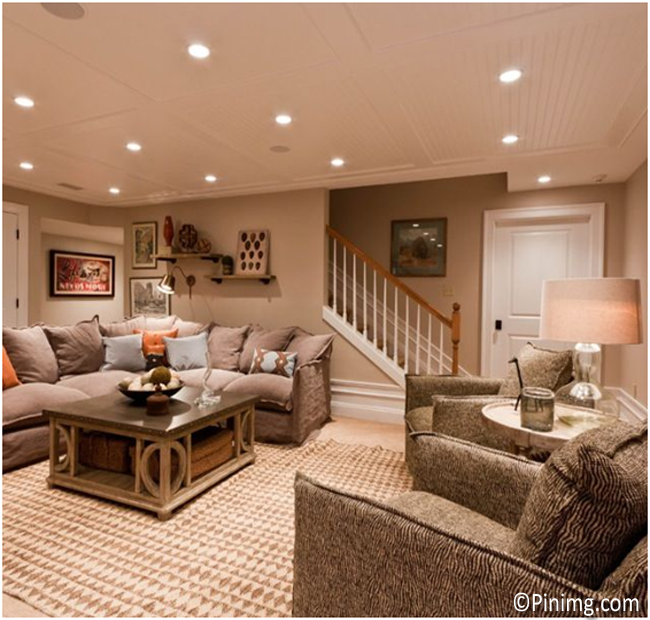 She did this because of her inspiration from her parents who wanted projects to be affordable and finished on time. And she also produced UV/Acrylic wave boards that are ready-to-use as ceiling and wall panels and partitions. Precast Concrete Technology is also an innovation in the Philippine setting, more importantly when Deca Homes refined its precast concrete method in order to build housing units in just 8-10 days, compared to the housing trends of having 45-60 days for normal construction because of the process of piling hollow blocks altogether. The precast concrete process needs reinforcement of casting and curing concretes in a controlled environment before using it for lifting, assembly, and finishing in construction sites. Construction using 3D printers is indeed an innovation. Loughborough University’s Dr. Sungwoo Lim and his research team developed a 3D printer that can build and produce physical objects directly from the computer. It involves concrete printing, an example of additive manufacturing where the layers are deposited evenly through computer commands. 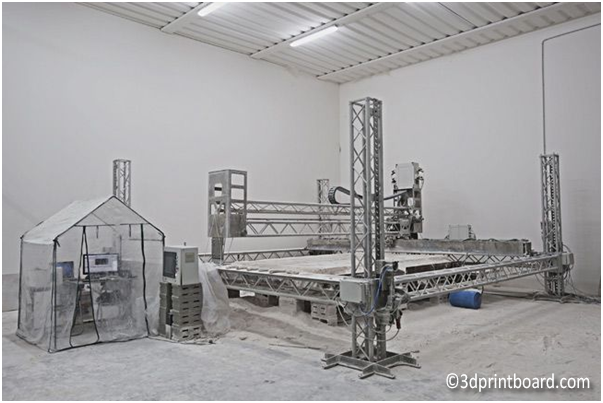 It is likely that the printer will build components, rather than the entire structure. It is also seen that it can be used in high-end construction of buildings. Here in the Philippines, Norde International Distributors released a 3D printer during the Digital Innovation Summit 2014 that produces fast and clear-cut prototypes of all sizes and shapes from previous molds or CAD files. Norde sees this opportunity that will impact how engineers will conduct business. The future looks even better with upcoming trends that will surely improve people’s lives through every building constructed safely and meticulously. Article Submitted by: Jona Jone via JOIN US.